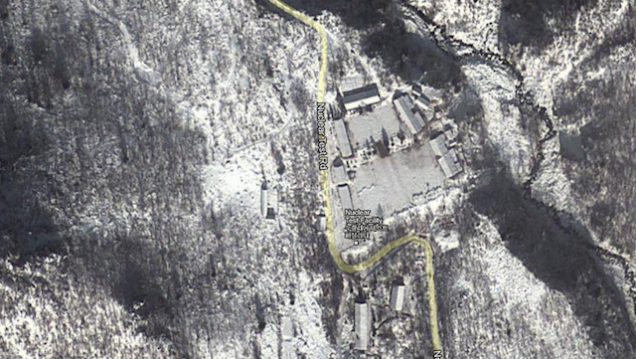 Google has just released its first, detailed maps of North Korea. You know what that means: ROOAAAD!!! TRIIIP!!! 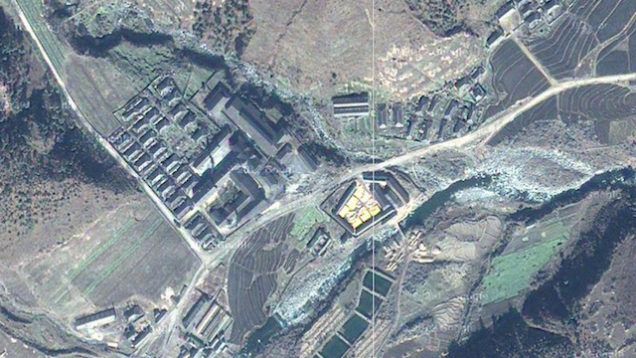 A team of amateur mapmakers populated North Korea with roads and landmarks on Google Maps, which, while completely unhelpful to the citizens of the country with the most restrictive internet policies on Earth, are pretty fun to play with from the comfort of your office desk. 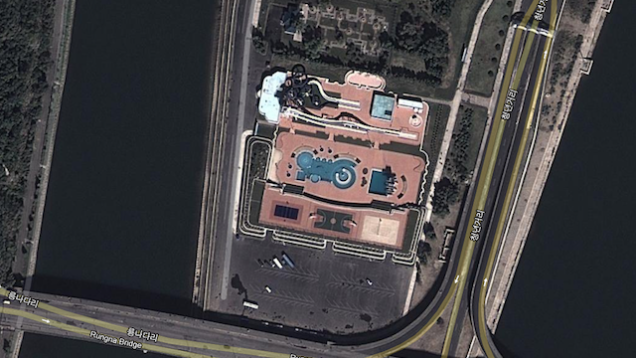 Play a few rounds at the Pyongyang Golf Complex just southwest of Pyongyang. 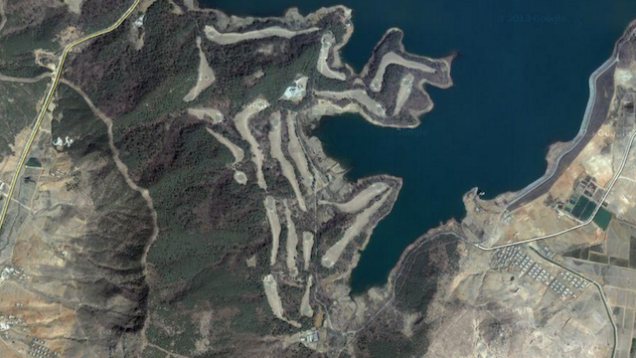 This is where Kim Jong-il once scored his legendary and completely real 34 under-par, with 11 holes in one. 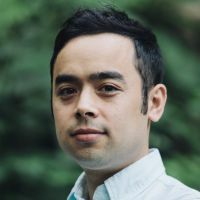 Drive quickly and silently past the utter inhumanity of Hwasong Gulag, which, at 212 square km and an estimated population of 10,000 political prisoners, is North Korea's largest prison camp. 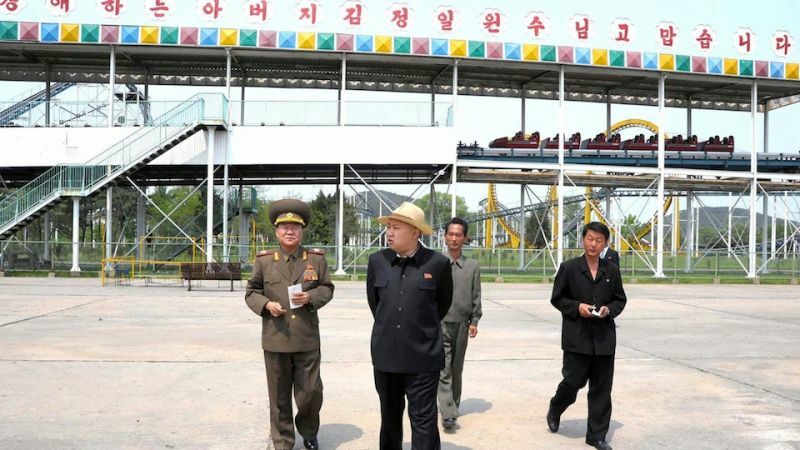 Cool off in the new Rungna People's Pleasure Ground, complete with elaborate water park, roller coasters and Kim Jong-un's favorite dolphinarium! Nervously avert your eyes as you pass the Punggye-ri nuclear test site where North Korea is reportedly preparing for a new bomb test which would bring the world that much closer to nuclear world war. Nothing to see here!